I’ll be honest and say that securing a loan - no matter what your credit score is - can be tough, but it can be done. Whether you’re struggling to build credit for the first time, or have had your credit knocked down a peg (or twenty) by financial problems, you may be surprised by the number of options available to you for a loan. 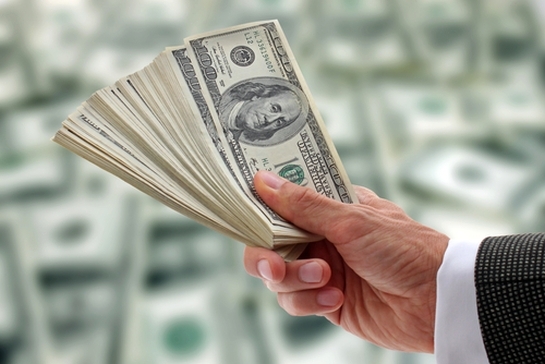 Here are 5 ways to get a good loan even if you have bad credit. After the housing bubble, many homeowners owed more on their homes than it was worth. 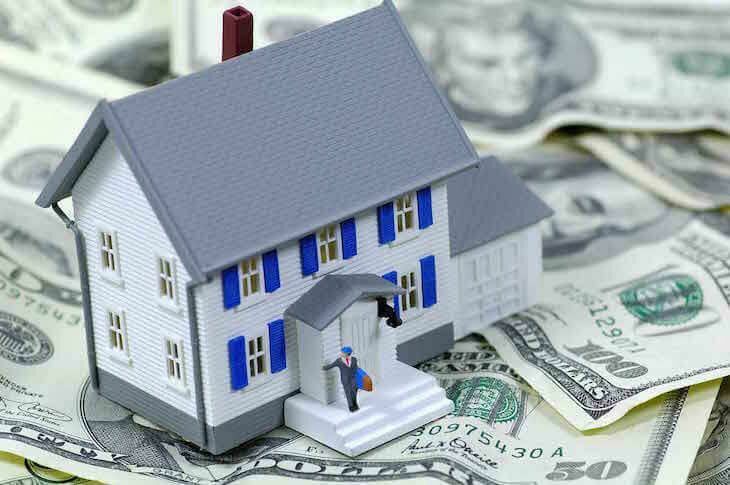 However, if you have equity in your property, you might still qualify to get a low-interest, tax-deductible line of credit to spend any way you’d like. This option does come with a caveat though; by tapping your home equity, your property could be in jeopardy if you don’t repay the loan. Not to worry though, if you have a reliable income and are disciplined about paying down the debt, this is definitely a great option to consider. Credit unions are sort of like banks but instead of being owned by a big company, they’re owned by their members and are considered nonprofit organizations. Often, credit union members have something in common (like living in the same geographic area, working in the same industry, or so on) and serve members that have that commonality. By securing a loan from them, you’ll definitely get some of the lowest fees out there and great customer service. 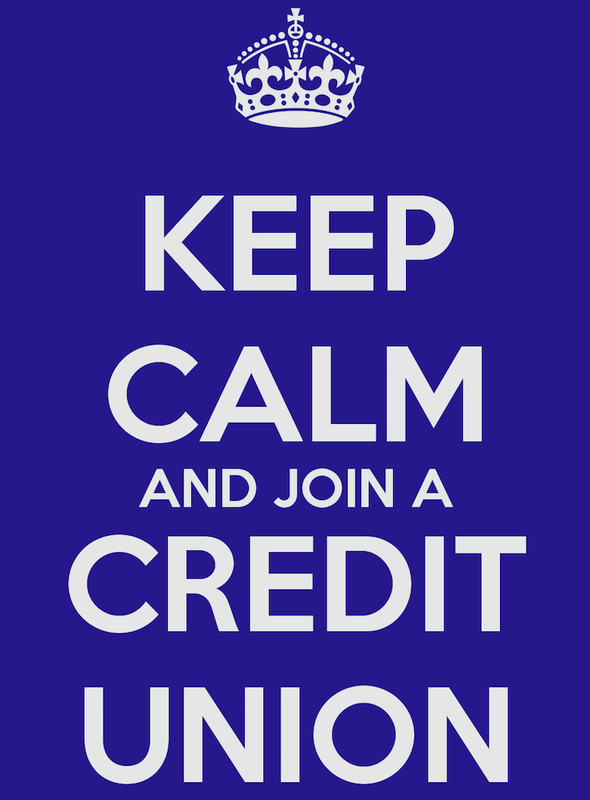 I’d recommend looking up a credit union near you and calling them directly to discuss your options. 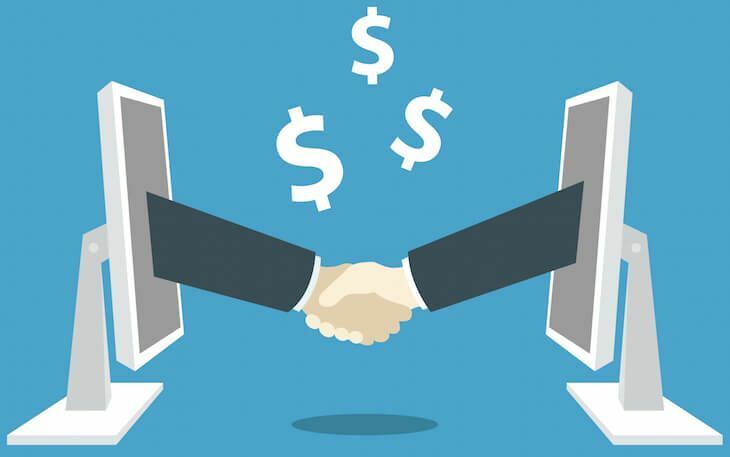 Peer to peer (or P2P) lending was first introduced in 2005 as a streamlined way for people to borrow directly from an individual instead of an institution. Why? Well since it’s a direct loan process, you’ll pay low interest rates back to the lender and they’ll earn high interest rates back on their investment. What’s more is that you can list the amount you’re seeking, what you plan to do with it, and explain your situation. So while your credit will still be a factor, investors may be more empathetic of your situation than a traditional bank. If you're interested in being matched up with a potential investor check out: Prosper, Upstart, Peerform, SoFi, Lending Club, and Lending Tree. If an online peer won’t lend to you, you might have better luck asking a friend or family member to grant you a loan. If you do go this route, I highly recommend treating the loan as a legitimate business transaction that is legally binding. Both parties should also write a letter of agreement that states the terms of the loan: the amount, interest rate, length of loan, what happens if the loan cannot be repaid, and so on. Websites like Legal Zoom have documents specifically for this type of loan. If you can’t get a friend or family member to loan you money, then perhaps you could get them to co-sign on a loan with you. 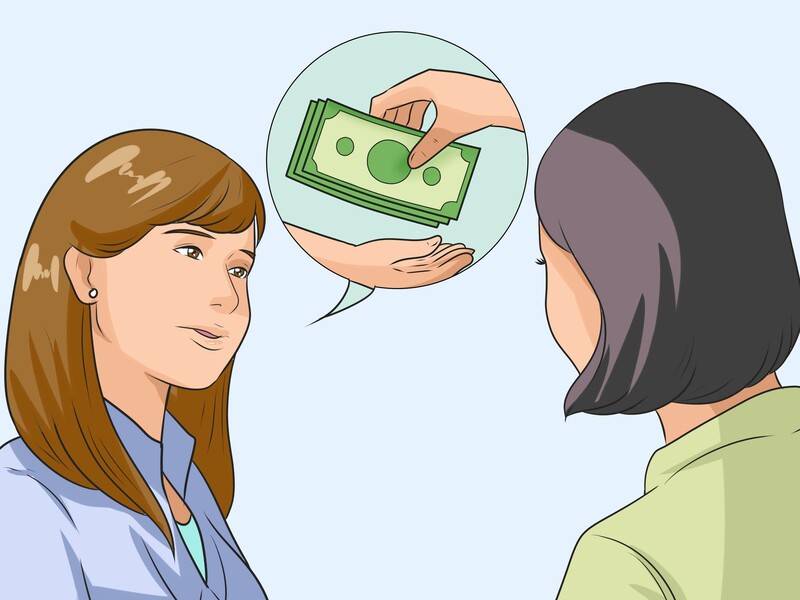 The way it works is someone you know (presumably a friend or family member) with good credit signs up for a loan with you so the institution or investor can feel rest assured they’ll get their money back from you. 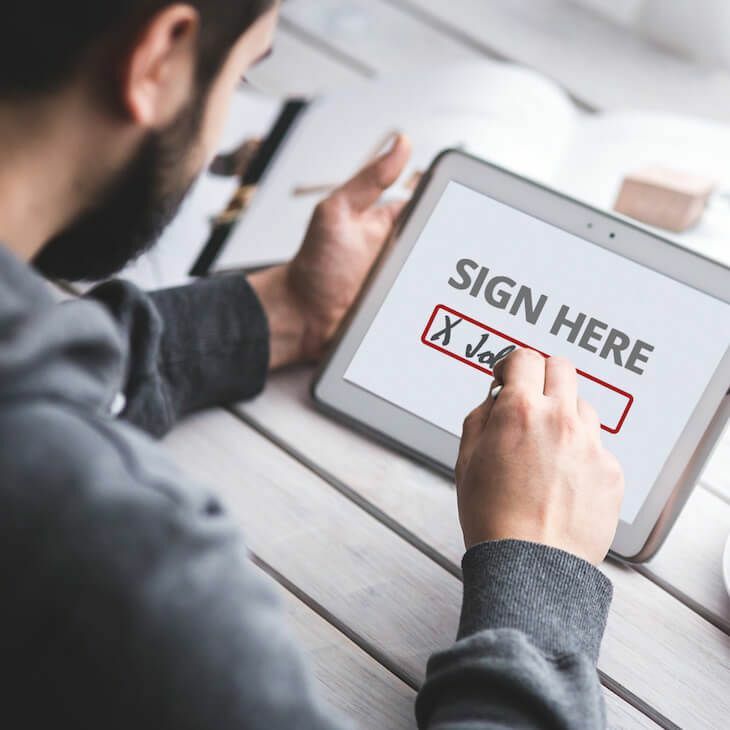 Be aware though, that should you be unable to repay the debt, the creditor will look to the co-signer to make the payments for you, which isn’t really nice and could be potentially devastating to the co-signer who took a chance on you. If none of these 5 options work for you, it’s probably a better idea to focus heavily on raising your credit score before trying to secure a loan. 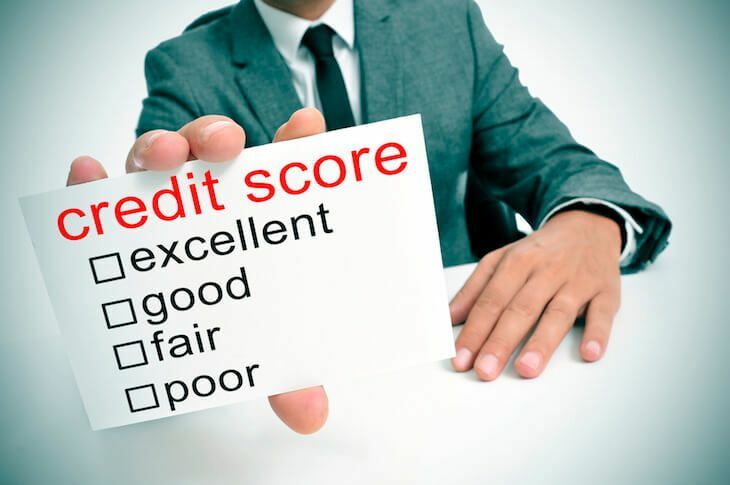 A good place to start would be checking your credit report on annualcreditreport.com to see the current score and going from there. If you absolutely, positively need the funds, consider signing-up for a secured credit card to help build your credit at a quick pace and get a line of open credit now. Tell us in the comments if you would consider using any of the options we covered!